Progress MS-09 departed from the International Space Station after spending spending more than six months at the outpost. The cargo freighter autonomously undocked from the Pirs docking compartment at 12:55 UTC Jan. 25, 2019. Following its departure, it spent several hours moving away from the space station before performing a deorbit burn at about 16:08 UTC. 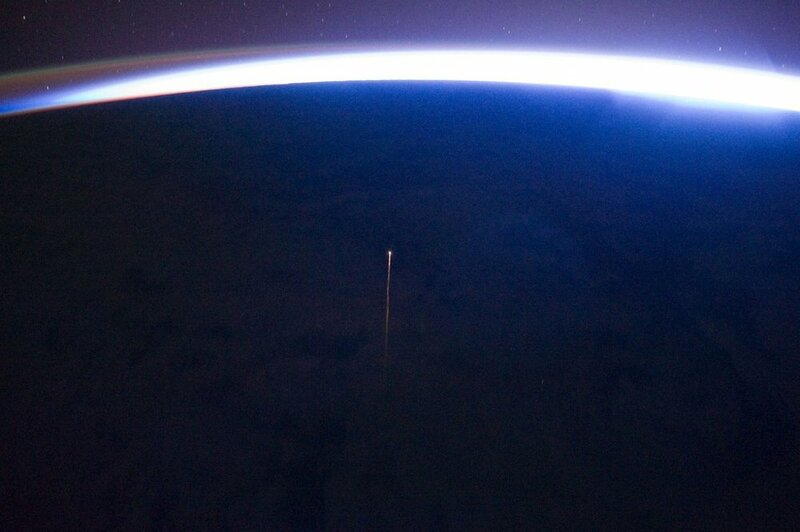 Once it entered the atmosphere over the Pacific Ocean, it burned up with unneeded equipment and trash. Launched to space at 21:51 UTC July 9, 2018, from Baikonur Cosmodrome in Kazakhstan, it carried about 2,450 kilograms of cargo, including 705 kilograms of fuel, 50 kilograms of oxygen and 420 kilograms of water bound for the space station. Once in orbit, it docked with the outpost at 01:31 UTC July 10 after just two orbits of Earth. It was the fastest launch to docking ever attempted with the ISS. Typically, quick rendezvous profiles to the ISS — by either crewed Soyuz spacecraft of uncrewed Progress freighters — are done in four orbits, or about six hours. 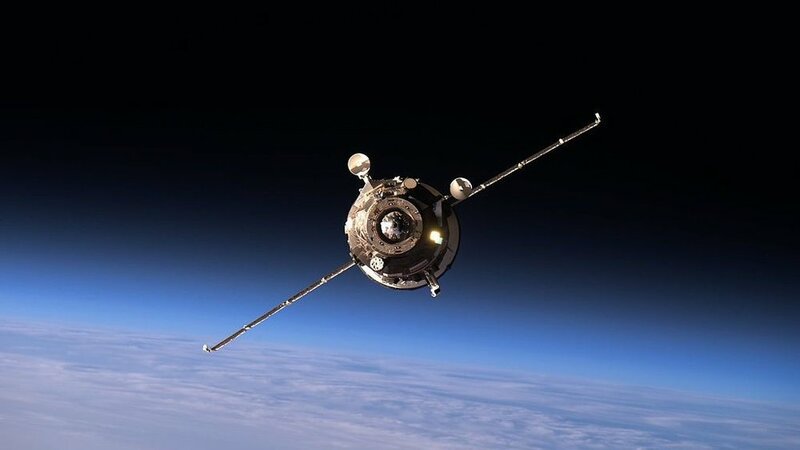 Once the two-orbit profile is perfected by subsequent Progress flights, it is hoped that it will become the preferred way for crewed Soyuz spacecraft to reach the station. After the Jan. 25 departure, three spacecraft remain at the ISS: Progress MS-10, Soyuz MS-11 and the NG-10 Cygnus. The next Russian cargo ship, Progress MS-11, is expected to launch sometime in the spring. The International Space Station is currently staffed by the three-person Expedition 58 crew, which includes Russian cosmonaut and ISS Commander Oleg Kononenko, NASA astronaut Anne McClain and Canadian Space Agency astronaut David Saint-Jacques. They have been at the outpost since they arrived in Soyuz MS-11 on Dec. 3, 2018.